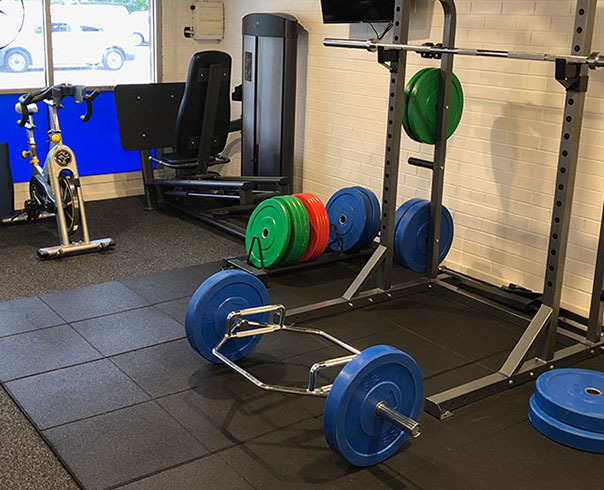 Opened in late 2013 by James Telford as a satellite clinic inside the busy Bulleen Health and Fitness 24/7 gym, PhysioLife Bulleen has since expanded into a stand-alone rehab facility close by. PhysioLife Bulleen allows our therapists to conduct gym based assessments and deliver thorough strength and conditioning programs aimed from weekend warriors to elite athletes to the older population tailored to individual goals. All therapists at PhysioLife Bulleen have a special interest in rehabilitation following ACL reconstruction surgery. PhysioLife Bulleen also services the surrounding suburbs of Templestowe, Templestowe Lower, Balwyn and Doncaster.